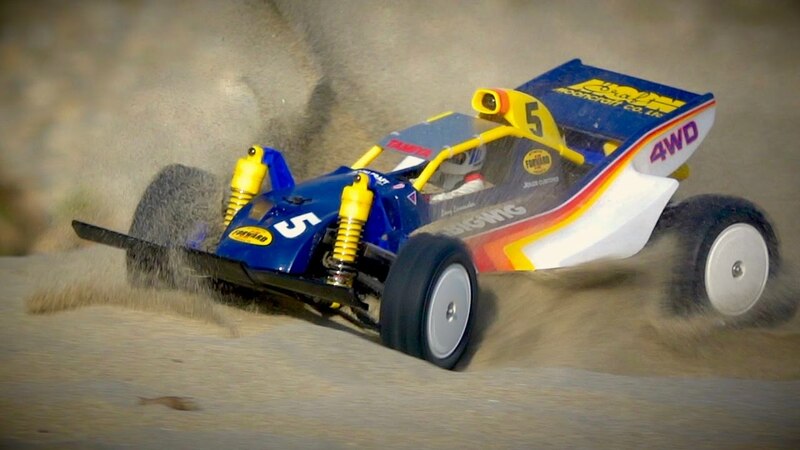 The Bigwig was a landmark in the development of Tamiya RC racing cars and remains highly prized as a collector’s car for its unique design. This unique car featured a rack and pinion steering system and distinctive Moon Dish wheels. 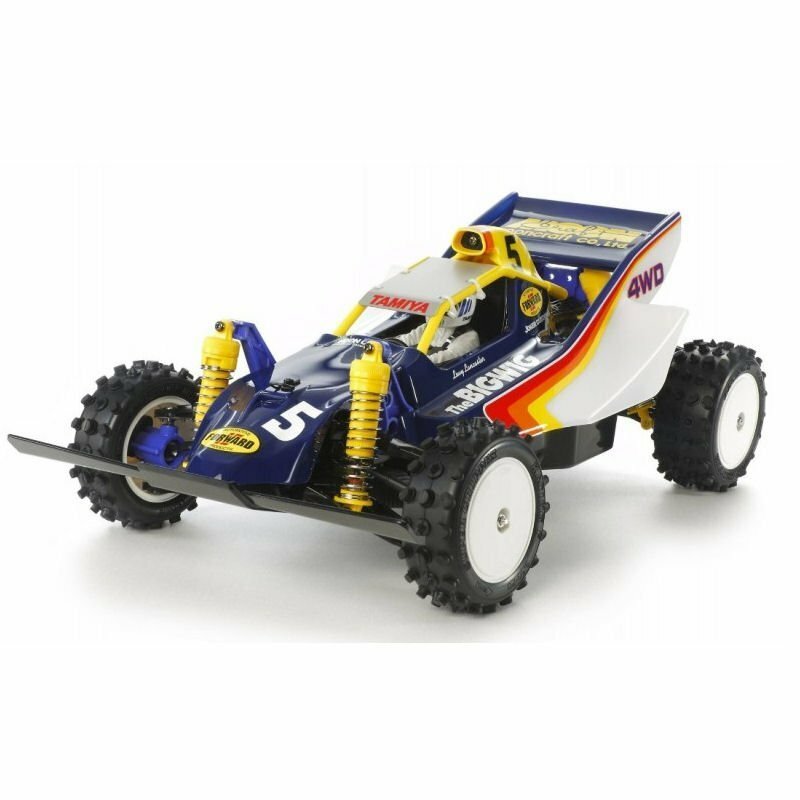 The body styling was innovative, and as all Tamiya kits were, easy to build and good value for money.